Elite WAY TOO FAST Urethane is here! 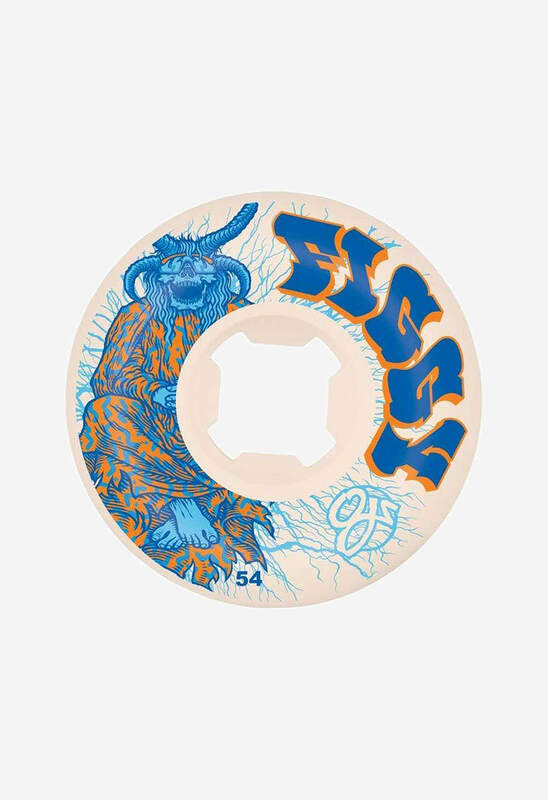 Flying out the lab to the streets and beyond, Elite Urethane guarantees more speed, a longer lasting roll, and more importantly hands down epic times with your crew. If you’re a skateboarder, you seek more speed. If you want more speed you’re gonna f$ck with Elite. 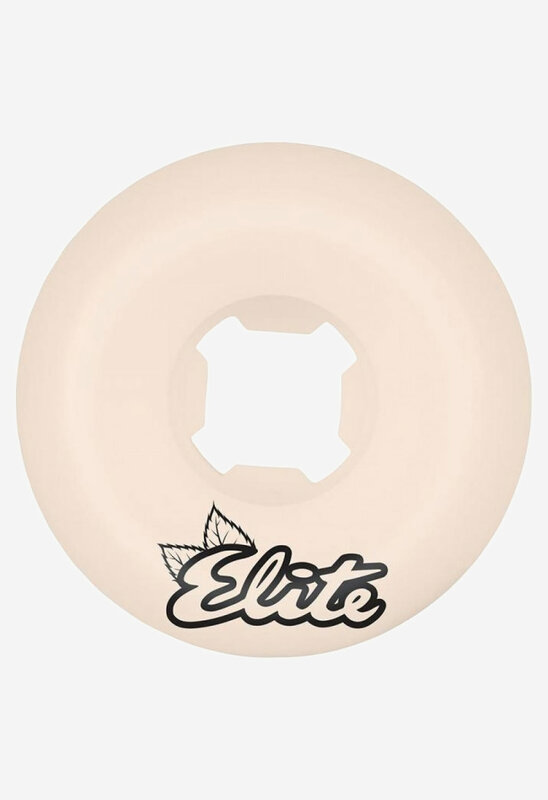 Figgy’s Elite pro wheel comes on OJ’s EZ-Edge shape. EZ-Edge features a slimmer profile, narrow riding surface and a rounded edge for consistent slides and superior speed on all surfaces. Art by Todd Bratrud.